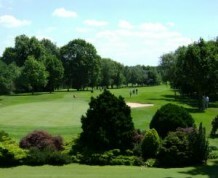 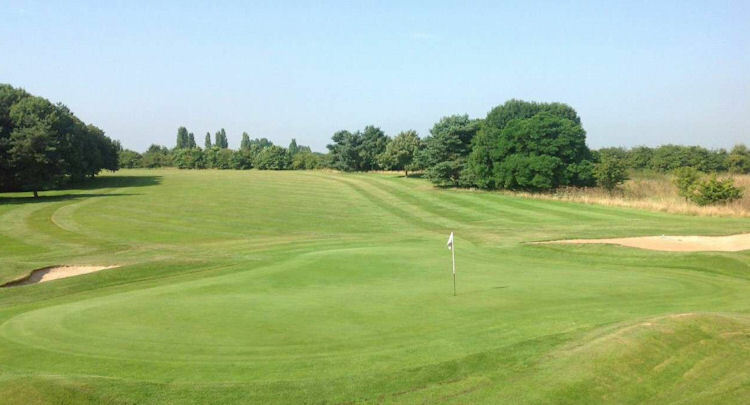 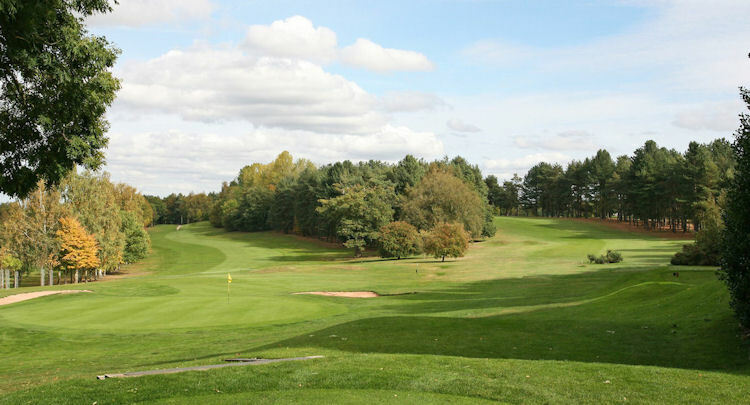 Coventry golf course is a gently undulating parkland course of 6,590 yards in length with a par 73 and SSS of 72, made up of five par fives, nine par fours and four par threes. 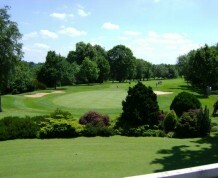 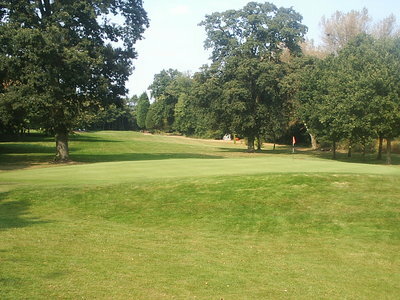 Today, the course can boast a large number and varied type of trees. 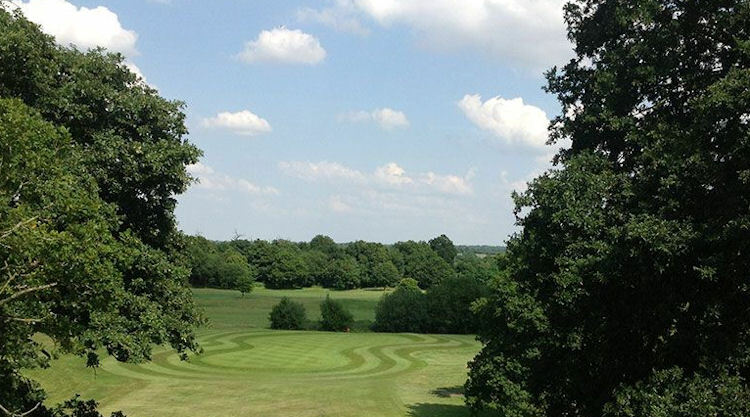 This 'green' policy owes much to the foresight of the then professional Norman Roffe. 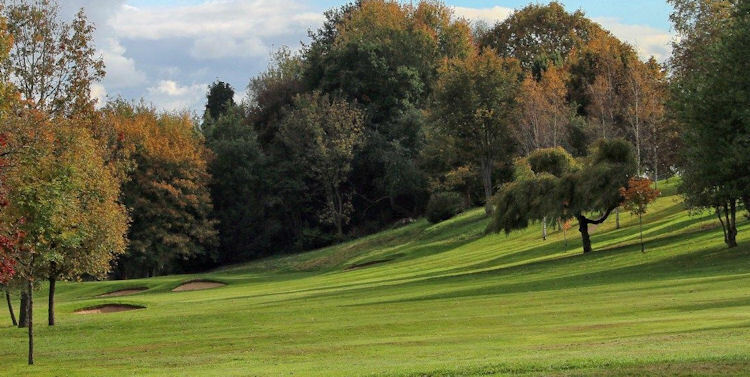 The many groups of Fir and Silver Birch were planted in 1960, together with Cherries, Whitebeam, Chesnut and young Beech, many of which were donated by individual members. 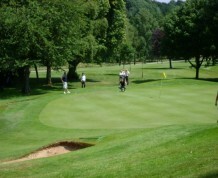 This policy continued until 1991 and has resulted in all 18 tree lined holes making the course so attractive today.